Old fashioned candy is the best! 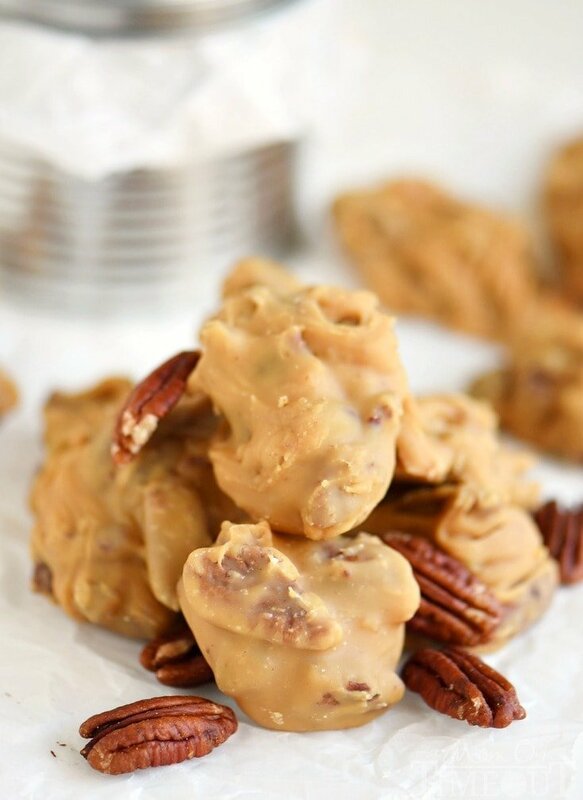 I love surprising friends and family with homemade candy during the holidays and these Buttermilk Pecan Pralines are one of my favorites! Ultra smooth and creamy and oh-so decadent, it’s everyone’s favorite treat! I love making candies during the holidays. I make them for parties, I make them for gifts, and of course I love to have a wide variety of goodies for my guests on Christmas. 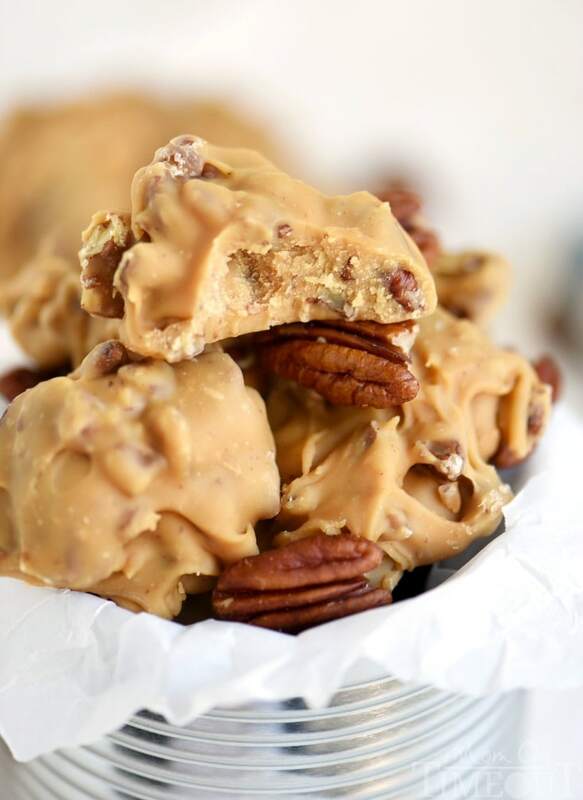 Pralines have long been one of my very favorite candies. 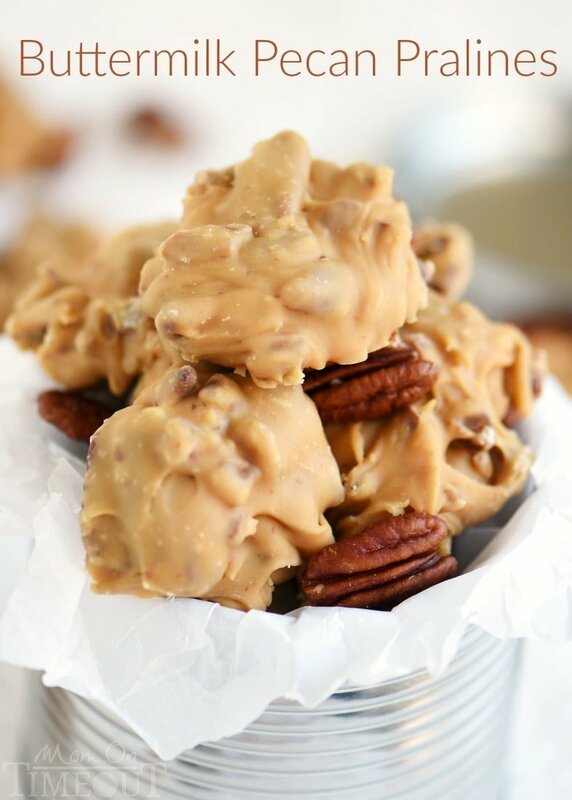 They are ultra creamy and decadent and are made with my favorite nut – pecans! 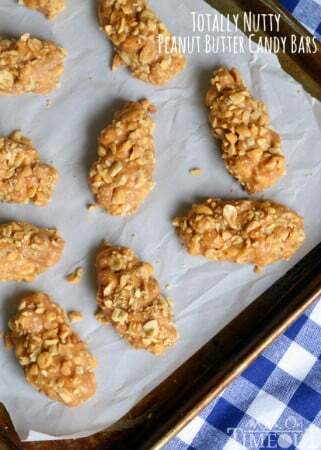 This is one of my very favorite recipes for pralines because it calls for buttermilk which makes a WORLD of difference in these sweet candies. 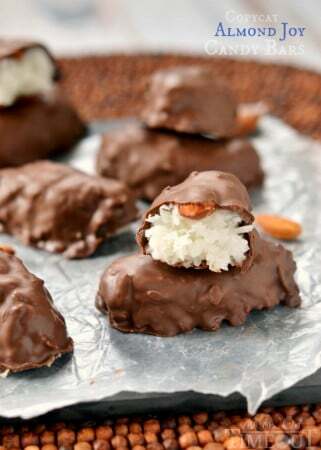 These candies are made like all traditional candy recipes – with a candy thermometer. DO NOT BE AFRAID. You guys, a good candy thermometer is not hard to find and it will give you the freedom to make amazing treats all year long. Go buy one now if you don’t already own one. This is the candy thermometer I use. 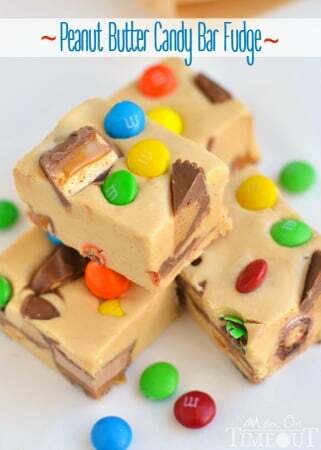 This candy is really rather simple to make and the results will have you back in the kitchen making a second batch sooner than you think. But man, is it oh so totally worth the effort! Old fashioned candy is the best! 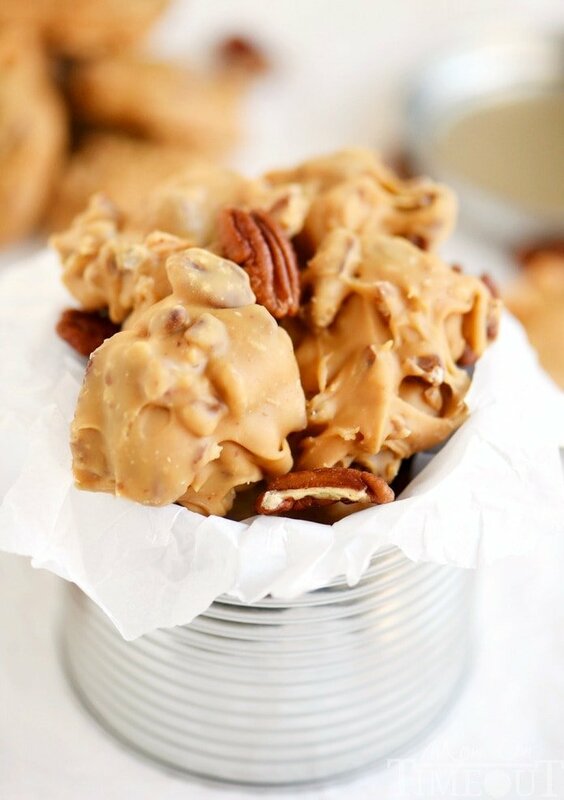 I love surprising friends and family with homemade candy during the holidays and these Buttermilk Pecan Pralines is one of my favorites! Ultra smooth and creamy and oh-so decadent, it's everyone's favorite treat! Line 2 large baking sheets with waxed paper and set aside. In a large (5 qt or larger) pot, bring the buttermilk, sugar, corn syrup, baking soda and salt to a boil over medium heat. Stir continuously until the sugar has dissolved and the mixture reaches 236F (soft ball stage). Note that the baking soda causes the mixture to foam and rise as it begins to boil so be careful. Once the mixture has reached the softball stage, remove from heat and stir in pecans, vanilla, and butter. Once the mixture thickens, quickly drop by spoonfuls onto the waxed paper to. Let cool. Store in airtight containers for up to 2 weeks. 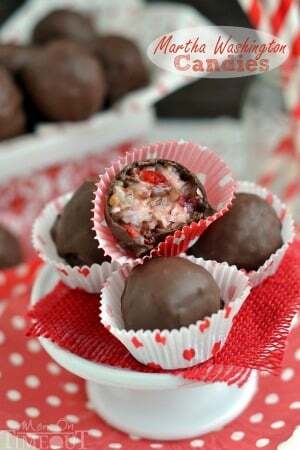 More candy recipes to try! Being from Louisiana, great recipe. Mine came out perfect. No humidity today. You are the first site I have come across that uses buttermilk. I have a very old recipe for pralines and it uses buttermilk. But I only use buttermilk, sugar, baking soda, butter and vanilla. Like I said, it is a very old recipe. Oh, and pecans. Thank you, thank you, thank you! I have been looking for this over 20 years. My granny made these when I was growing up and I loved them. She has been gone 20 years this year. I have tried other’s and something was missing. Has to be the buttermilk that she used. You made my Christmas! 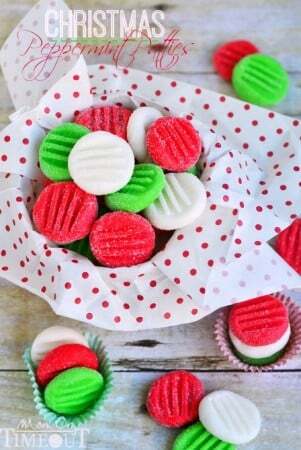 Never made candies before so super excited to try these! Wanted to know what I can substitute for corn syrup? And how else are pralines made if not with buttermilk? Hi Kat! Not sure what a substitute would be for corn syrup – maybe google that? 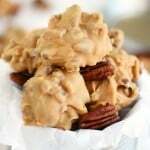 Some pralines are made with half-and-half or milk or heavy cream. Thanks! What type of buttermilk did you use? Low fat or Bulgarian? These need to go to almost 240 F. Excellent and easy recipe. Perfect directions. I was unsure of my thermometer, so I used two! This tastes yummy! But mine are cold but still soft and sticky. I took them right to 235. Also the beating after was about 45 mins for me. I think I would try this again with chopped pecans and in the kitchen aid! I would double-check the accuracy of your candy thermometer… And yes to the Kitchen Aid! Great if you have one!